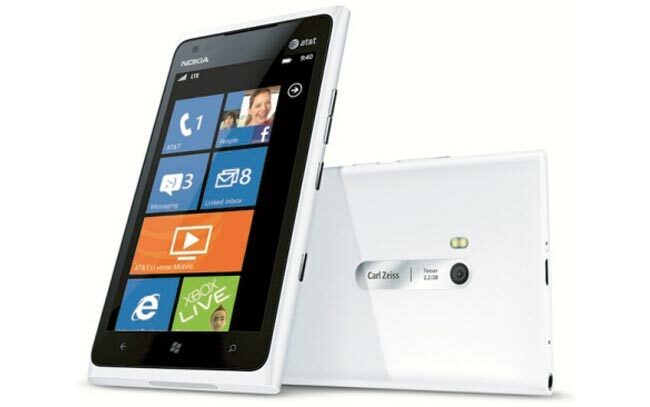 We have already seen a leaked photo of the white Nokia Lumia 900, and the original Nokia Lumia 900 will launch on AT&T on April the 8th, and it looks like the white version will launch shortly after that date. According to the guys over at EverythingWM, who got their hands on the photo below, the white Nokia Lumia 900 will launch on AT&T on the 22nd of April. The device will come with the same specifications as the existing model, which include a 4.3 inch AMOLED ClearBlack touchscreen display with a resolution of 800 x 480 pixels.